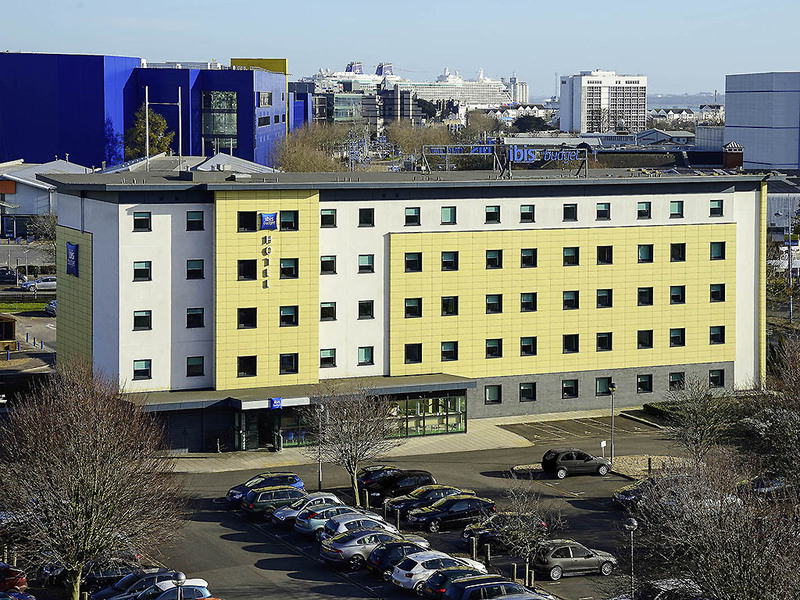 We look forward to welcoming you to the Ibis Budget Southampton Centre Hotel. Call us now on 02380 227 705 and discover the Ibis Budget Southampton. Essential comfort at budget prices. Ideally positioned for sampling Southampton's bountiful nightlife and shopping scene, ibis Budget Southampton Centre features a bright, airy on-site café area for around-the-clock refreshments, modern business facilities, a vast, unlimited continental breakfast spread, and the friendliest service this side of the Solent. So, if you're planning a visit to the cruise capital of Europe but need to protect your pocket, you're in the right place. Southampton is a vibrant port city famous for adventurous departures: both the City Cruise and Ocean Cruise terminals are within two miles of the hotel. St Mary's Stadium, home of Southampton FC, is just an eight-minute drive away.